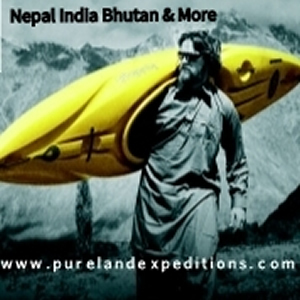 Jared Seiler is a professional kayaker based out of the USA. If you been watching kayaking videos over the last few years you will have seen Jared in action many many times. I for one always look forward to the next edit release. 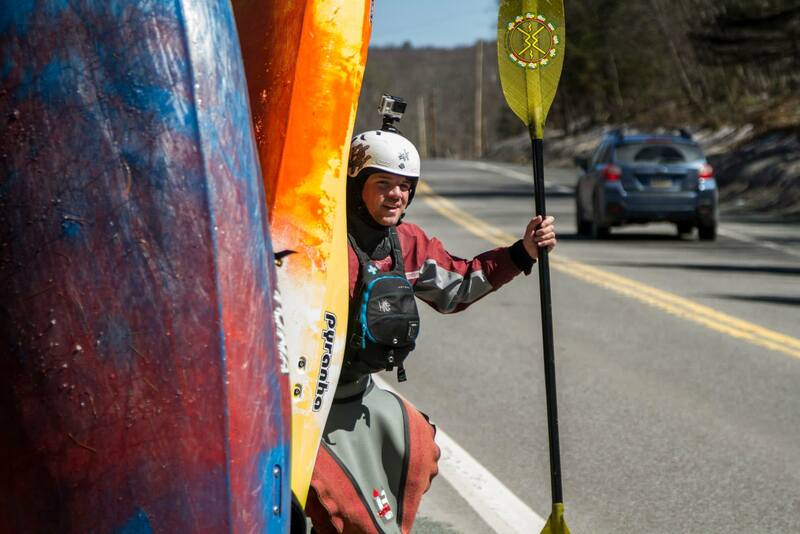 As one of the brains behind Demshitz, Jared has pretty high profile within the kayaking world. He also has a very busy schedule. To find out that Jared was prepared to take a little bit of time out to take part in the Unsponsored Q&A series made my day. My dad got my brother and me into kayaking when we were 12 and 11 years old back in ’97 with the Philadelphia canoe club’s Novice training program. We learned at winter pool sessions and were running the lehigh and lower yough by the end of that summer. We spent many days on the lower yough. A year and half later we were on the upper yough, which is where we really honed our skills. My first kayak was an Eskimo Kendo. I loved to do pop ups and enders in that boat. Living the dream in the burbs of Philadelphia Pennsylvania. When I was in college at WVU is when I realized I loved kayaking so much I needed to do it everyday! So I approached the guys at Pyranha kayaks and was able to get sponsored! I dropped out of college when I got the job in the team van and just kayaked for 5 years straight! Kayaking gives me a thrill and keeps me in shape, plus doing it with my friends and family in beautiful places is why Im still crazy about kayaking! I would probably still have been involved in outdoor activities. My parents raised me to love camping and traveling and just having fun outdoors. I would always look for the hardest lines in any rapid. Especially if the line had some verticality to it or a tricky boof. This mentality prepared me for when I would approach a rapid where the only line was the hard line. 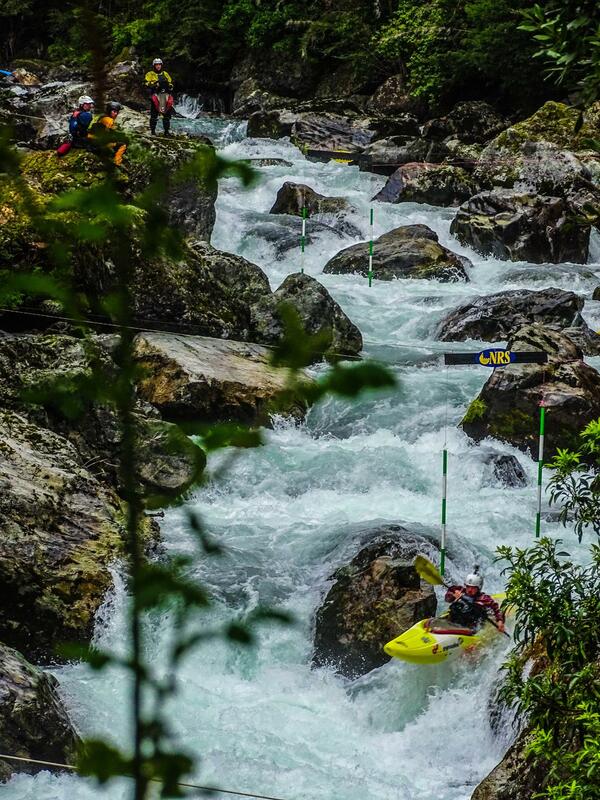 Making easy rapids hard is the safest and best way to progress. If it is a new run I always expect the worst so when I get there its hopefully not as bad as I imagined. I also ask for strength sometimes above a big drop from the almighty river god. Chile. 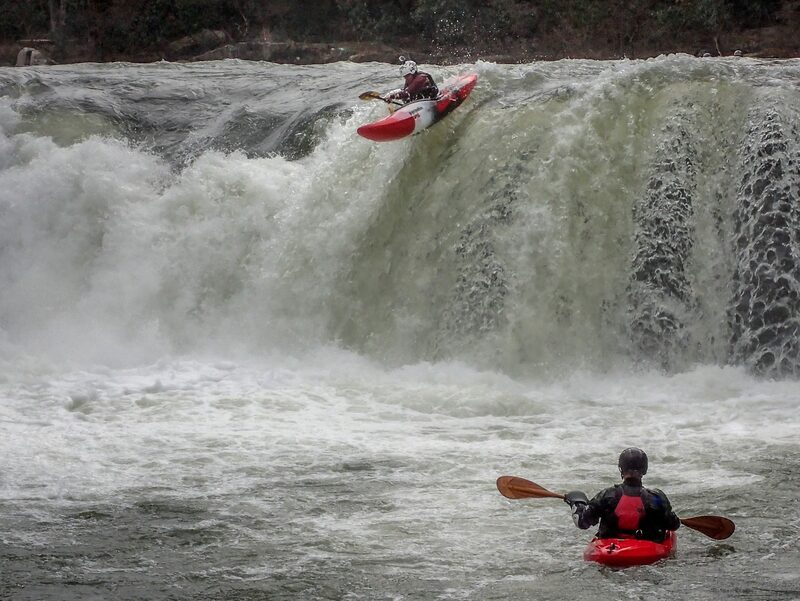 It is the best place for the style of kayaking I like. Big drops and boulder rapids. Clean water, nice weather, good people and no bugs! My last swim was in Chile in 2011. I actually swam twice that day. We were doing the Palguin and were attempting what we call “Todo Palguin”, which means “All” of the Palguin, or every drop. The first swim happened in the exportacion rapid in the right pocket at the bottom and the 2nd swim was on the 70′ waterfall, which has since collapsed and is no longer runnable. On the lead in drop to the 70′, called “stout 10” I boofed it so hard my backband broke! It was too hard to get out before the 70′ waterfall so I had to run it with no backband and got ejected immediately at the bottom! My new favorite kayak is the Pyranha 9R. It is so fast and responsive and boofs everything! 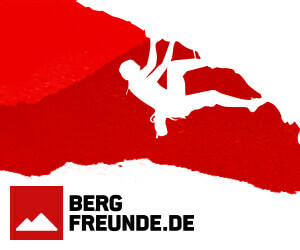 I have been using gear from the same companies since 2007 and some even longer! 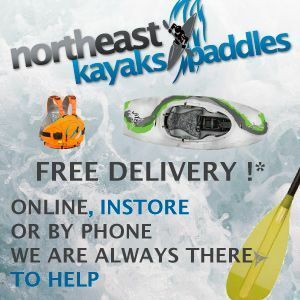 Pyranha kayaks, which have had the same owner, Graham Mackareth, for over 40 years! 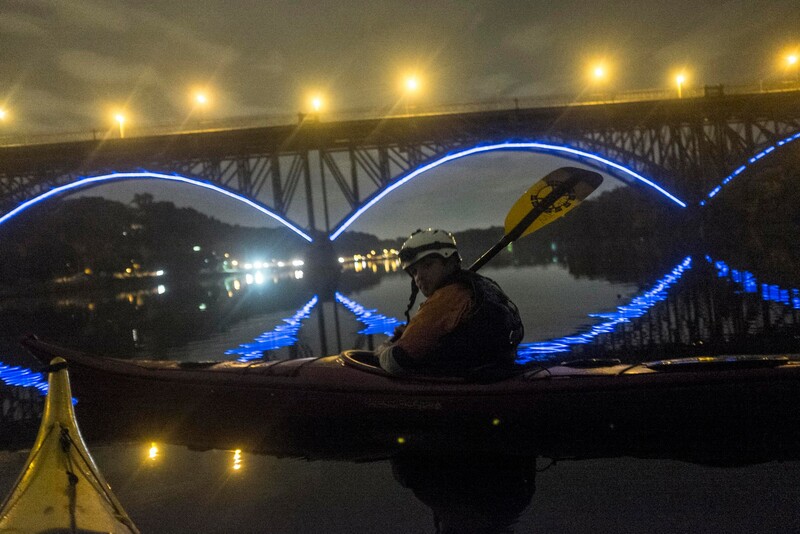 The designs have evolved and progressed with the sport, and their R&D take advice from team paddlers on designs. Immersion research, makes the safest spray skirts on the market and great drysuits and under layers; the IR union suit is my favorite piece of gear, I have 4! 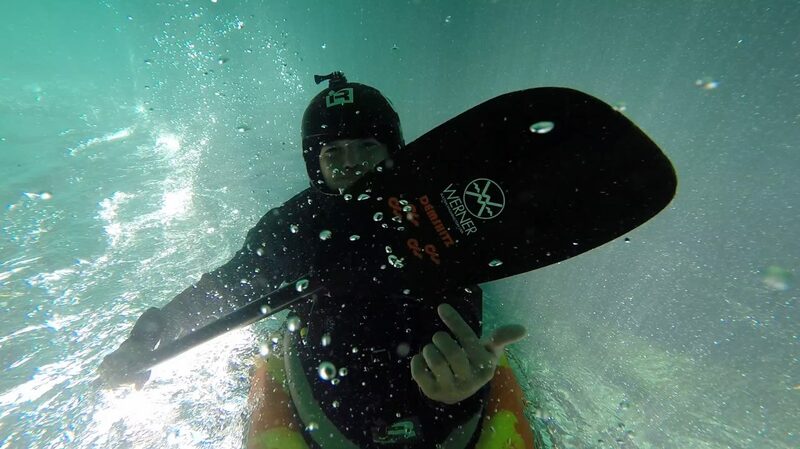 Werner paddles, the paddles speak for themselves, bomber reliability and a great company! Astral lifejackets and footwear, cool company run by boaters in Asheville North Carolina. The lifejackets are not only super safe and reliable but they are very stylish as well! Their new line of paddling shoes and casual shoes are some of the nicest shoes I own. And the shoes stick great to wet rocks! Watershed drybags, also a cool Asheville company makes drybags so good even the military uses them! The new bow rocker profile in these 9′ foot creek boats along with the semi displacement hull for maneuverability and soft landings is making class 5 class 4!